Our square piece of flat ring chainmail is constructed from flattened steel rings with an internal diameter of 8mm and closed with round head rivets alternating with rows of solid punched rings and woven in the 4 in 1 pattern. We call this type of weave FRM ( Flat Ring Round Rivet Mixed). This square of chain mail is used to repair, lengthen or make your own fitted chain mail accessories. 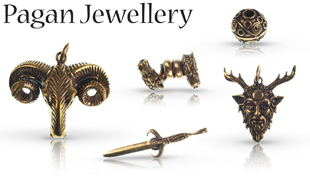 We also offer packets of loose rings to construct your own chain mail project. 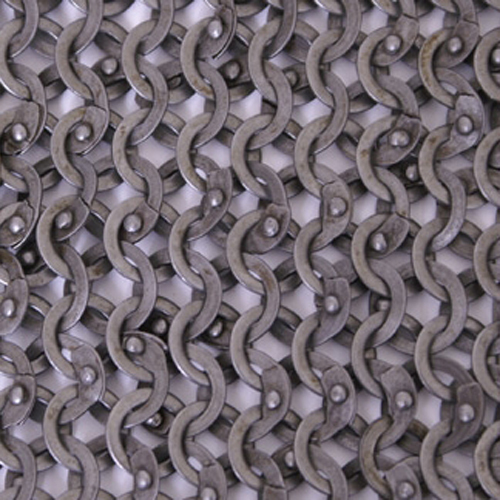 Chain Mail Square Piece, Butted Spring Steel Rings 8mm I.D, Size 20 X 20cm, Weight 0.35kg approx.